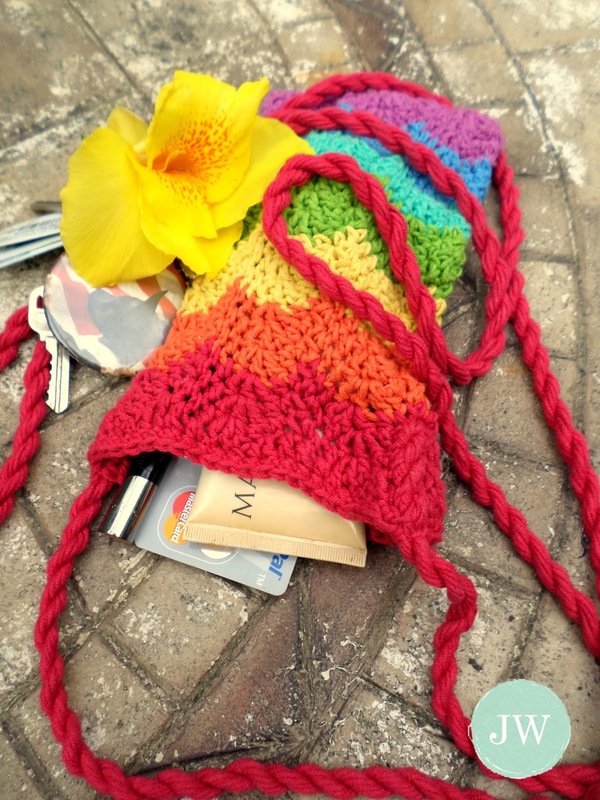 A quick and fun little purse perfect for summer. Holds money, debit card, phone, keys, or other essentials. A great little bag to experiment with colors, stripe patterns, and to use up scrap yarn! Includes chart + fully written pattern. Several notes and tips to make this pattern easy for all! I hope you enjoy making this quick project! Your favorites and shares are appreciated!